If you’re not a wagon lover, just hang in there…you might be by the time you finish reading this. Earlier this week we covered the Volvo 240 that reigned (and still reigns) supreme in the boxy-wagon grocery-getter world. Soon to come here at Second Daily we’ll cover the T-5R and R version 800 series, and then after that we’ll cover the Volvo P2 R series, and somewhere possibly in between we’ll cover the RS6 and M5 wagons. I’m sure we’ll get to the 300TD before the year is out as well. The estate wagon does not go unloved or unnoticed here…especially one with two turbos, AWD and an adjustable air suspension system. 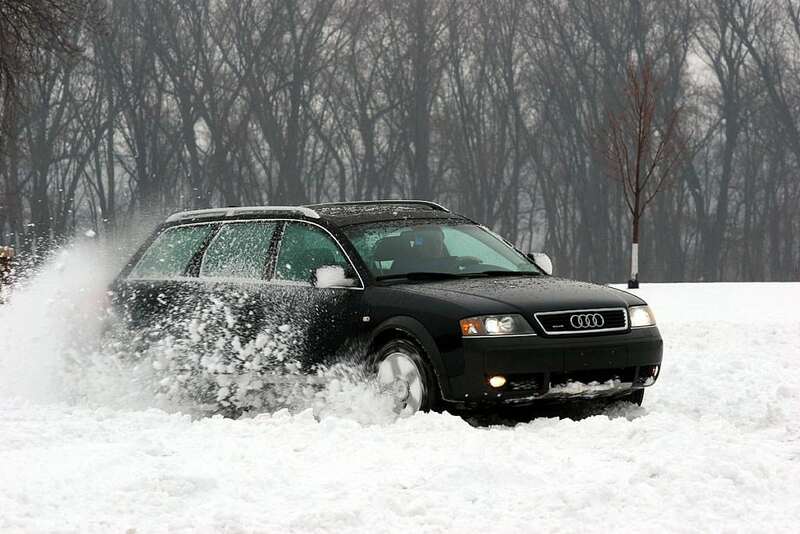 Speaking purely as an American, we had the Allroad Quattro here for only 5 years (2001 – 2005). Audi brought it back to the states in 2013 but we really don’t consider those the same. Maybe in about 10 years we’ll change our mind. The best thing about wagons is that they aren’t cross-overs in a world full of confused cars. They’re not trying to be an SUV hatchback sedan coupe…they’re just wagons. But the Allroad was different, you might consider it a secret crossover before crossovers were even a thing, but in a good way, not the hatchback-sedan-SUV confused sort of way. 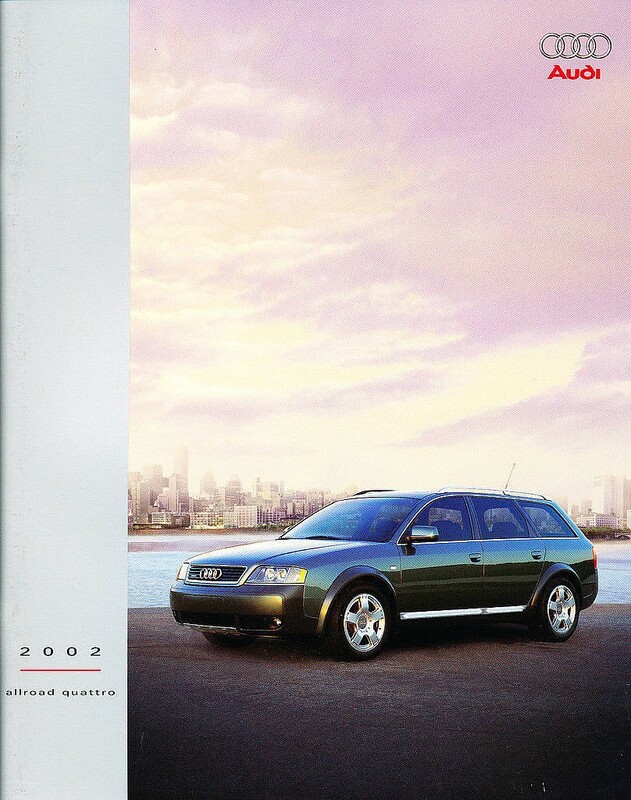 The Allroad was based on Audi’s C5 A6 platform…and was basically an A6 Avant (Audi’s terminology for estate or wagon) with fender flares, wider tires and an adjustable air suspension. The suspension would both adjust ride height for highway/off-road use, as well as alter the spring and dampener rates to help with sport mode driving. Land Rover’s of the same era do the first but not the second, and Volvo does the second but not the first. It’s really hard to pin down exactly how many Allroads made it to the US…but we know it’s something north of 10,000. Though considerably less of that stock were equipped with the 6-speed manual (6MT), and even less optioned with both cold and warm weather premium packages. The Allroad has all the makings here to be a secret modern classic. It’s backed by refined German engineering, was an offshoot with a somewhat limited run in the US, is capable of being a street/track car or an off-road niche enthusiast rig, and has both the Audi moniker and wagon style cult following to support it. And it’s just cool looking. Volvo nailed it with the pre-2001 V70XC but lost us with the later XC styling. Audi managed to retain the great A6 avant lines without the distracting bulbous molded-plastic’y look. So how is it as a daily? If we haven’t convinced you already, then hopefully knowing you can get about 20mpgs from the 250hp 2.7L AWD bi-turbo will help. That’s not hybrid territory by any means but also not abysmal for what you get. The automatic ZR pairing is nice as a daily, though the 6MT would be the golden goat to get. Reliability isn’t much of a concern (yet) with these as many report on the forums…they rarely actually leave you stranded. 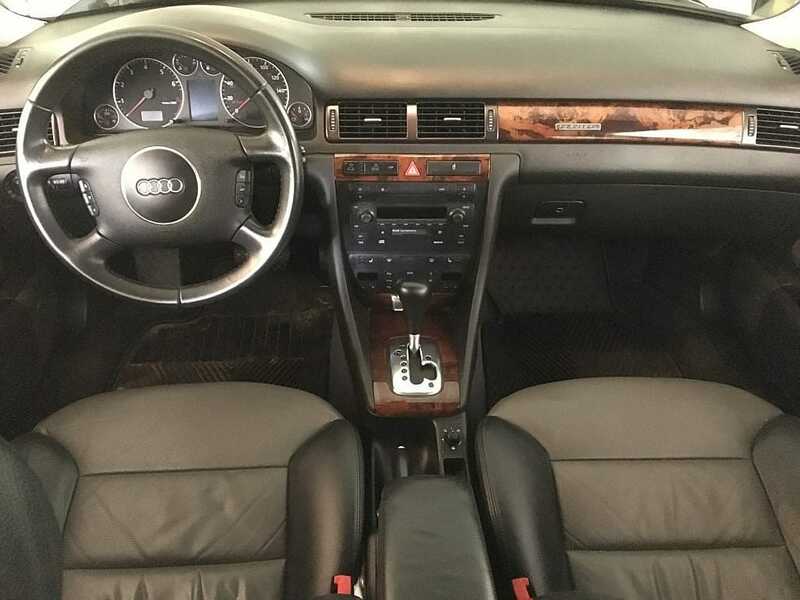 The full leather appointment, heated seats, 5-doors and the Quattro of course makes this an all-around all-year garage rotation option. What to look for? Check for extensive maintenance records, ask about prior head-gasket and air suspension work. As one reader put it, “the only show stopper is if you walk out to the garage and the car is laying on the floor like a tired dog because the air suspension went out.” Nothing about that is fun but luckily places like Arnott still service these with air suspension parts. 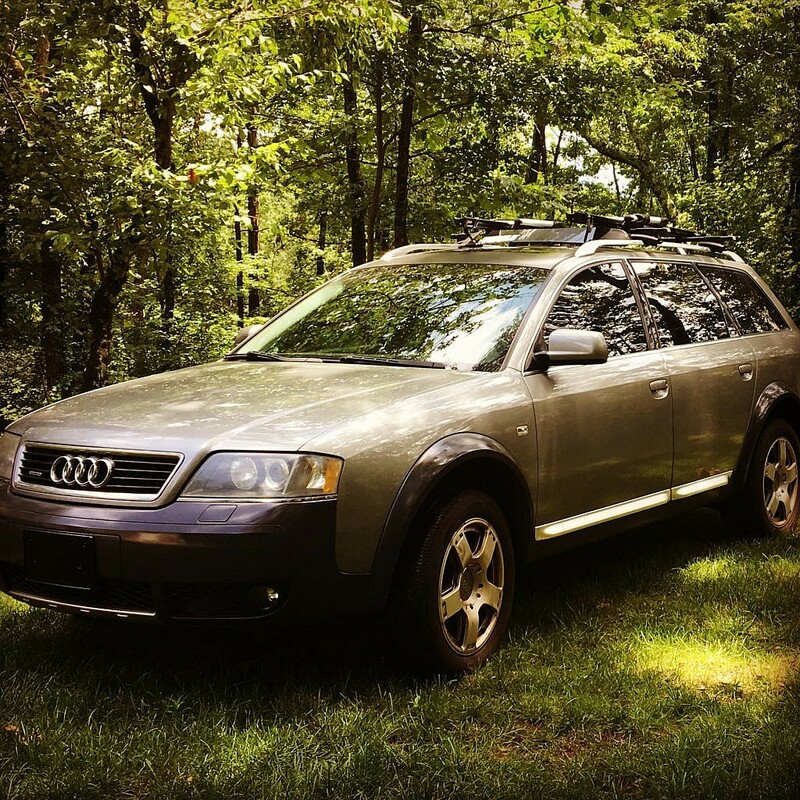 Whatever you do, don’t convert it to coils or buy one already converted…a neutered Allroad is basically an A6 so just put your money in that. Also, be sure to ask about the rear output shaft seal, they were prone to leaking. The seal was designed too close to the exhaust and until they installed a heat shield in ’05, there were many premature failures. Chances are, they have all been repaired by now. The Allroads are plentiful enough to pick one up as they’ve yet to hit the bottom of the market we think, but they’re getting close…really really close. The Audi’s are well supported in internet land…check out Audi World , Audi Sport, or Quattro World for many of your questions. So did we add any new wagon lovers? If not, keep checking back…we’ll get you there. A big special thank you to Robert Kulisek, life-long Second Daily member, for pictures and commentary. Cover photo rights to Audi World member user VerrÜckt. This entry was posted in German Classics and tagged allroad, audi, german classics, RS6, wagon. Wrong, there are two very good reasons to get an Allroad on coils. 1. The A6 Avant never came in stick. 2. 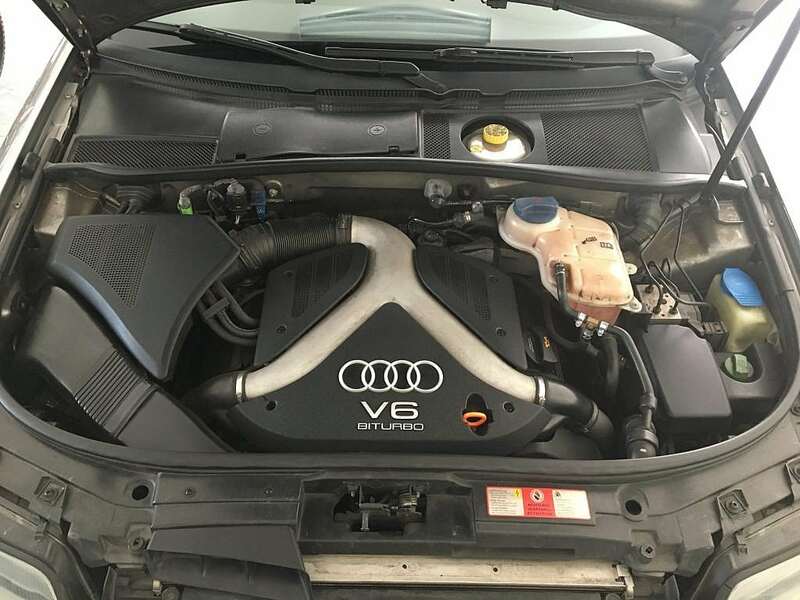 The A6 Avant only came with the 2.8 or 3.0 not the 2.7T. Great write-up on the Allroad. Second Daily really captured the hightlights and the idiosyncrasies of the C5 Allroad.  Looking forward to upcoming articles!